Composer: Alan Bullard ► Joining the Dots offers pianists lots of material to help build confidence and skill in sight-reading. 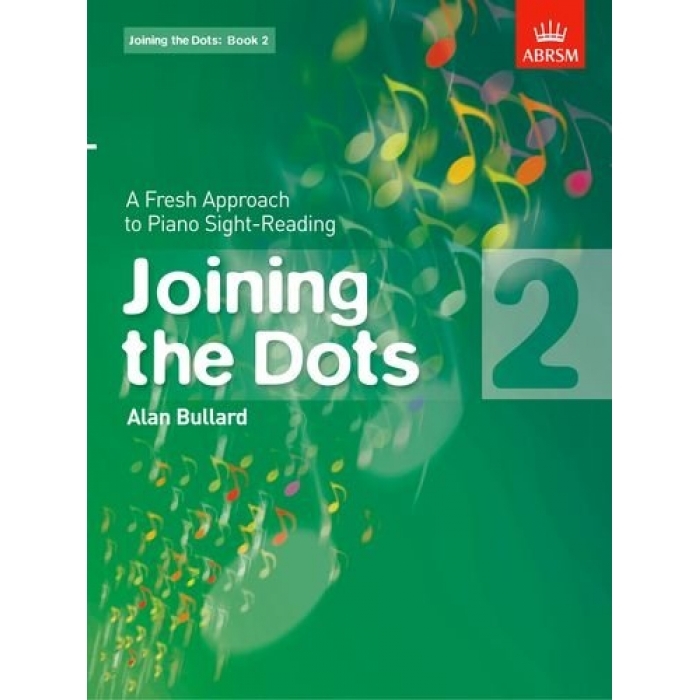 The series brings together a range of activities to help students improve their sense of keyboard geography, helping them to read new music more quickly and easily. 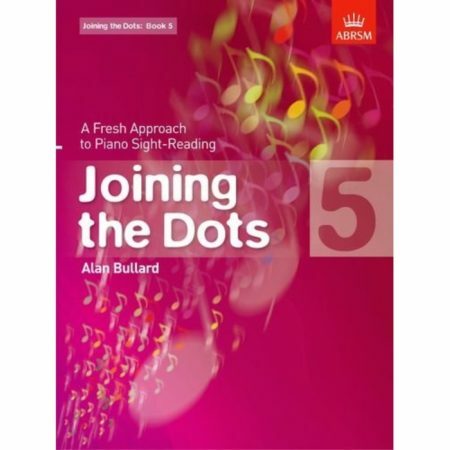 Includes many short, characterful pieces to sight-read; warm-up and technical exercises; simple improvisation exercises in which students can explore musical ideas and familiarize themselves further with the ‘feel’ of each key; longer solo pieces and a duet. 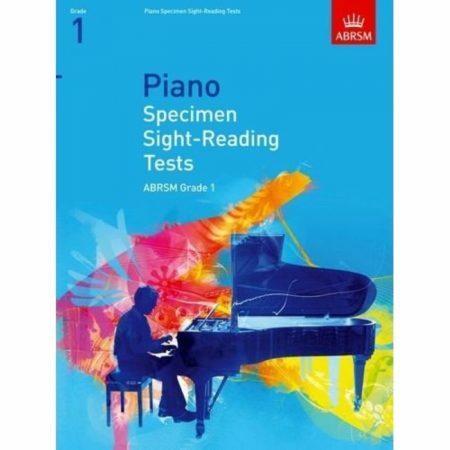 This book cover the requirements for ABRSM’s sight-reading tests at Grade 2.